OK. I dabbled in this game during one of the free expansion/play periods, so I know *a little* about the world. I don’t expect this to be great, but I don’t expect Duncan Jones to deliver something woefully terrible. I get the feeling this movie has a pretty specific audience, and that audience will applaud and laugh, cheer, and otherwise enjoy the big-screen counterparts in a story that, given summer blockbusters, is sure to be left open for a sequel. 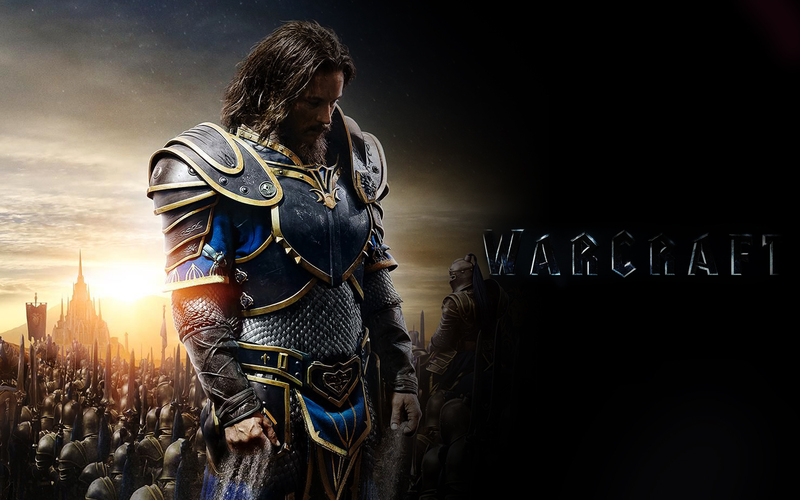 Given the number of expansions ‘World of Warcraft’ has had, I’m sure someone can concoct a sophomore script. I don’t expect this to be all that bad, but I also don’t expect it to be great. It’s much like the game. It’s probably got lots of content some will enjoy, but it ultimately wasn’t for me. I suspect this will be the case with this. We’ll see. Given all that, Rotten Tomatoes is currently smashing this thing to bits. 23%, as of this publishing. Yikes.